We are looking for 50 YOUNG LADIES to join us in San Antonio for Miss Teen America 2018! Miss Teen America 2018 will take place July 17 - 21, 2018 with the San Antonio Riverwalk providing an amazing backdrop for the week! 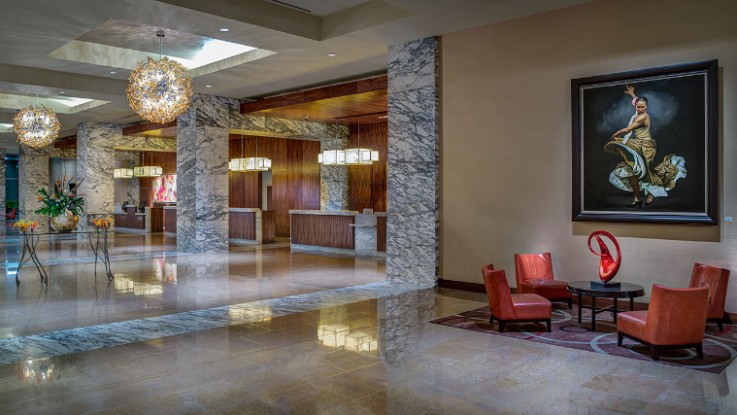 Conveniently located adjacent to the pageant venue is The San Antonio Grand Hyatt, the official host hotel for the 2018 Miss Teen America Contestants. 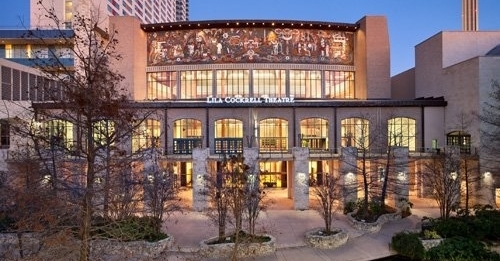 All stage competitions will be held at the Lila Cockrell Theatre. Nationals 2017 was a huge success, and we have so many amazing things planned for 2018! To stay in the loop be sure to follow us on social media and subscribe to our Newsletters! Our 2017 Miss Teen America Contestants! 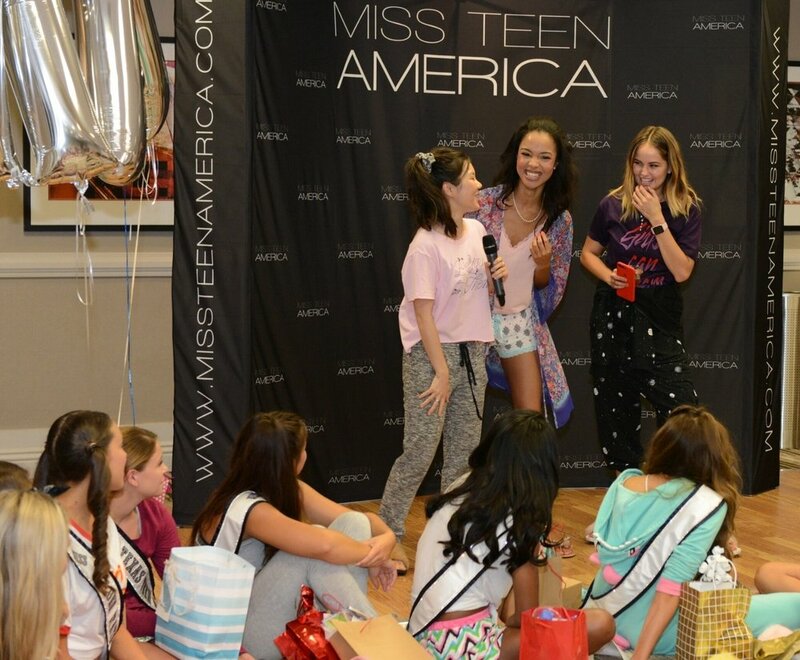 Each contestant received Sherri Hill Welcome Bags full of goodies from our amazing sponsors. The contestants take part in the Disney Leadership Program and enjoy a day at Disneyland. PJ Party Fun filled with dance offs, food, and celebrity guests: The cast & crew of the Netflix Series, Insatiable, Debby Ryan, Irene Choi, Erin Westbrook. The cast of Insatiable speak with the girl's about pageantry as research for their upcoming roles. The Contestants perform their Opening Number in their Sherri Hill Cocktail Dresses. Miss Hawaii Teen America is our Miss Teen America 2017! Enter Our Halloween Costume Contest!